The Multi-Purpose Door Organizer for the Ford Transit Van has three different types of trays to store everything from aerosol cans to small parts and can be mounted to the rear or side door of your van. 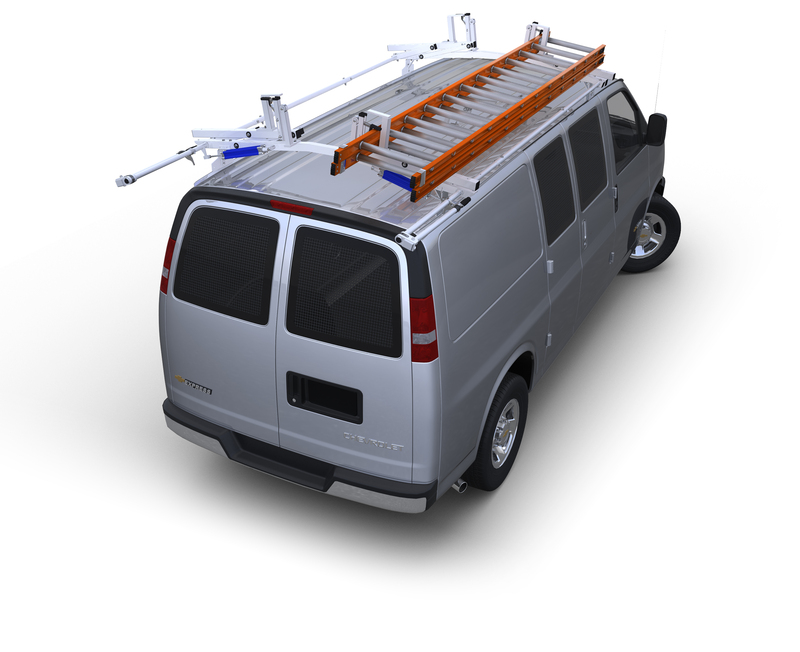 The Multi-Purpose Door Organizer for the Ford Transit Van has three different types of trays to store everything from aerosol cans to small parts and can be mounted to the rear or side door of your van. Top shelf can store three spray or aerosol cans, and has holes for screwdrivers, pliers or other tools. Open middle tray is ideal for boxes and other large items. Covered bottom tray can be divided on 1" sections for storing nuts, bolts and other small items. Open middle tray measures 18"W x 4 1/4"D x 3"H. Covered bottom tray measures 18"W x 4 1/4"D x 3"H and comes with 4 dividers that adjust on 1" centers. Entire unit measures 21"W x 4 1/4"D x 21"H. Vehicle specific, surface leveling Brackets to compensate for the door contour along with complete mounting hardware are included. Mounting Brackets add 6 1/2" to the total height of the unit.